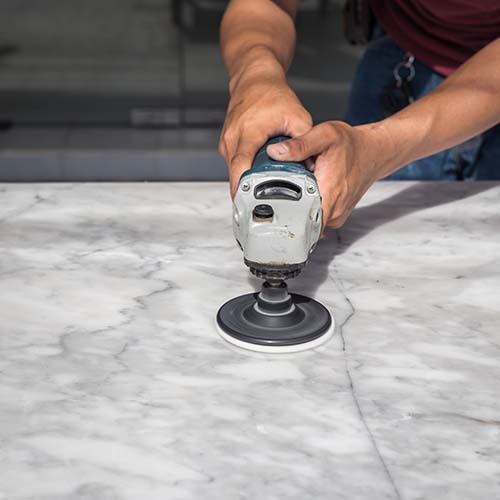 Whether you need polishing, honing, stripping, sealing, lippage removal, or repair, The Grout Experts are your solution. Your stone and marble need maintenance. Many are not aware of that need. As a result your stone and marble can end up losing its luster and shine, or worse, may need leveling or repair. 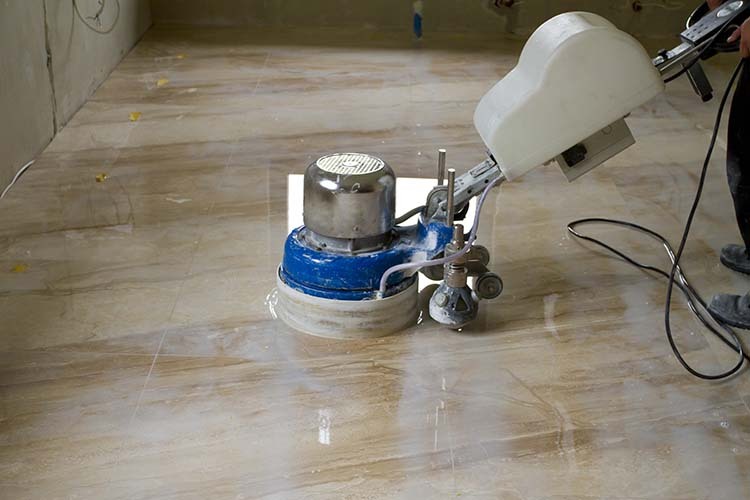 The Grout Experts are ready to manage and maintain your marble and stone. Schedule a FREE Estimate Yourself? Fill out our contact form, and we'll contact you to set up your FREE estimate!